This music, That smell, These words, That look, The glimpse, A suffocating happiness, That letter, Friendly fear, Unstoppable indulgent, This Acceptance of failing sneaking in, A soul that weight too much to carry, These words again, Whispers that has no echo, These words, That smell again, A Snowy fire burning the trees, I see smile, What with these words, A deadly humour screaming, laugh up, man up, Ravens, Wolves, pretend, That feeling he had that everything he was going to say was either too loud or too strange for a world in which people did normal things, he didn’t like having to convince anybody that he was good. That was where they were supposed to start. 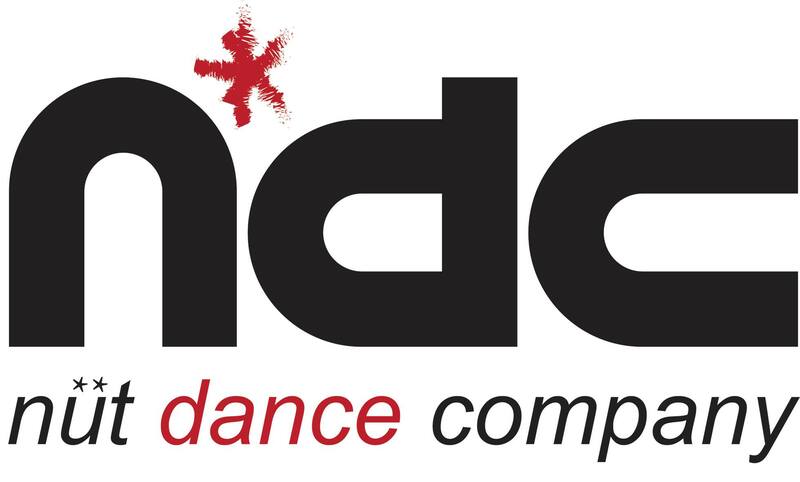 NUT Dance Company – NDC, Cairo Egypt.